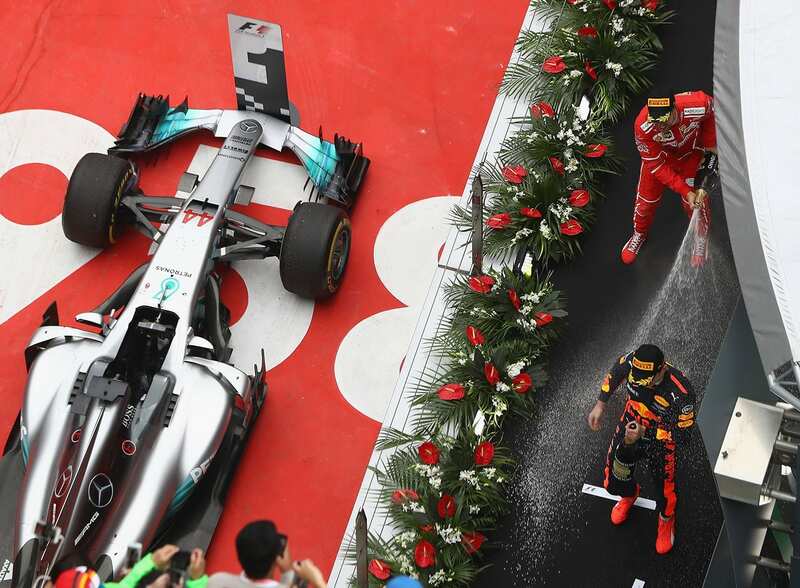 Thank you F1 2017, you really delivered for round 2 of the championship – proper racing, battles and a podium featuring three different teams and a nicely brewing championship battle between two of the sport’s modern greats. 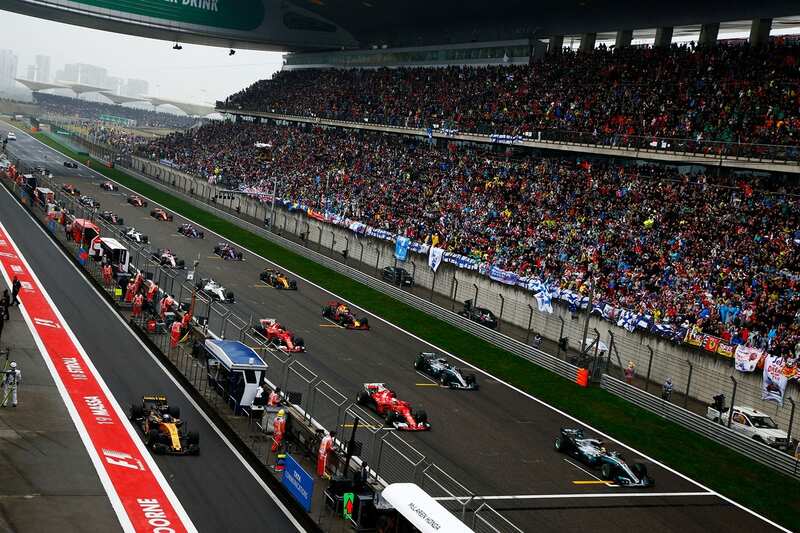 And now here’s our collection of some of the best photos from the Chinese GP. Enjoy. 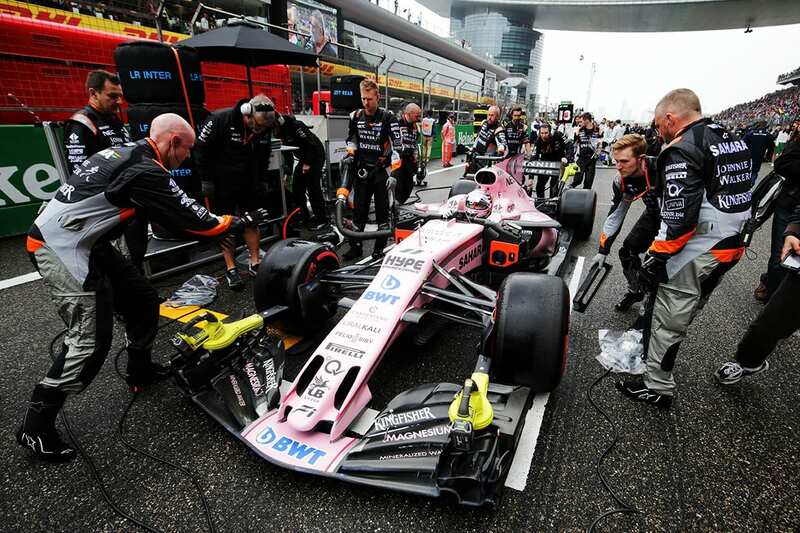 The pink Force India’s look great and this shot captures the intensity on the grid ahead of the race start. Fernando Alonso – what a man, driving a pig of a car (sorry McLaren) but still giving fans and the ever hard working team something to cheerful. 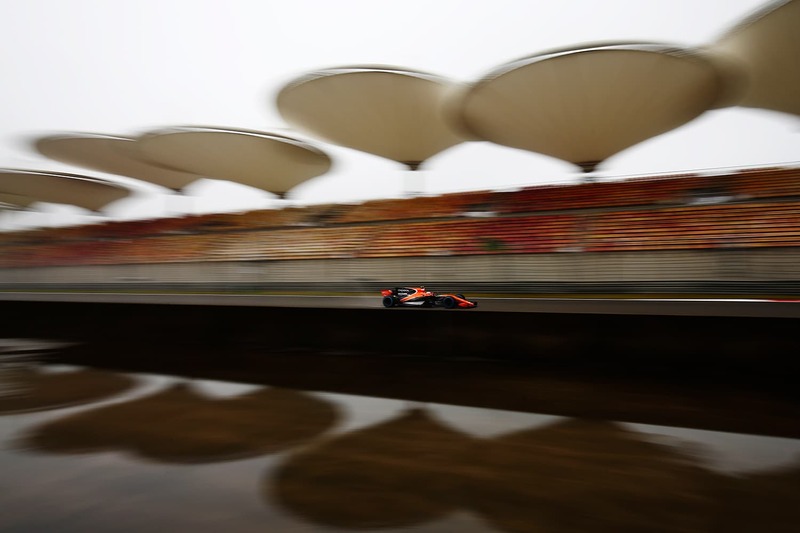 Sadly another DNF, but this sharp shot really shows off that orange go faster livery. 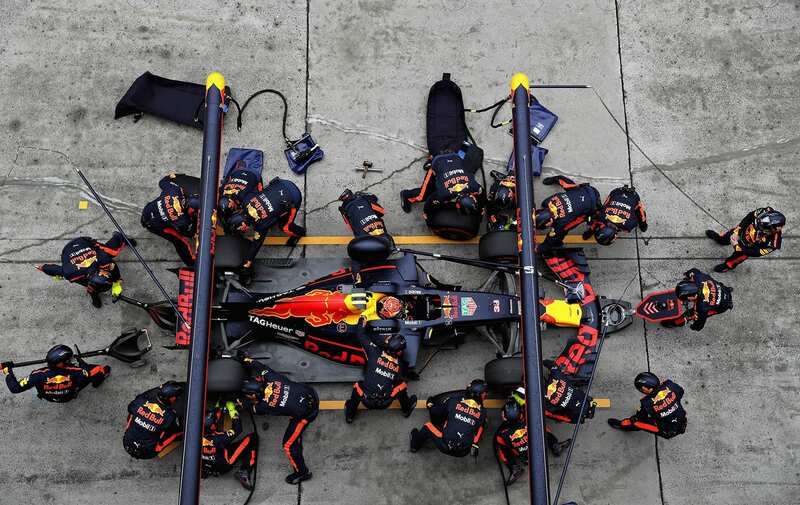 Team work makes the dream work – the pit crew work hard on Max’s car during his epic recovery drive. 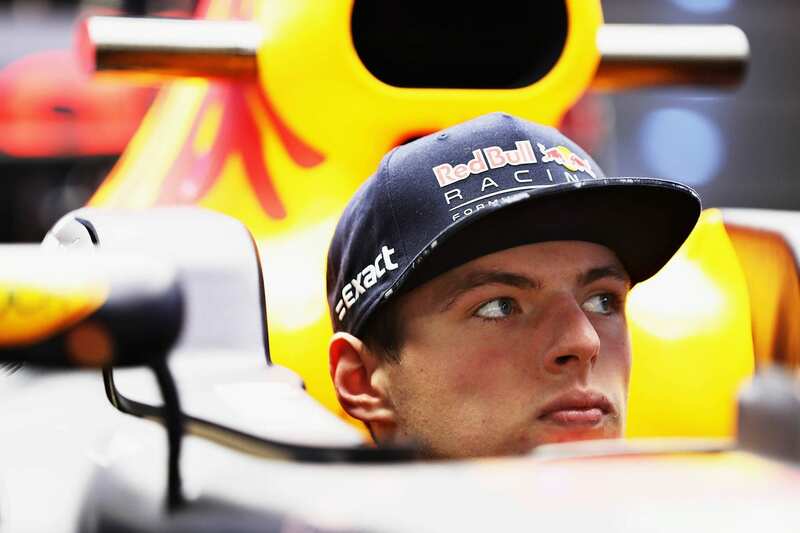 Max Verstappen again, but this shot shows off just how young this super star is, sat in his car looking youthful without his crash helmet. A reminder that the incredible driving is from a teenager. Feel old. Fantastic composition with the tastefully decorated podium over the parc ferme of winning cars. 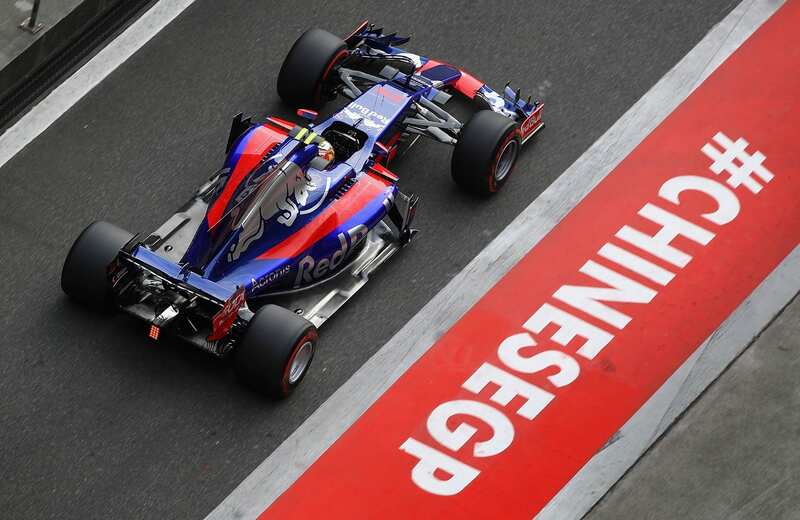 Hashtag marketing is all over F1 these days, cleverly position for photographers too, as shown here with the beautiful Toro Rosso. 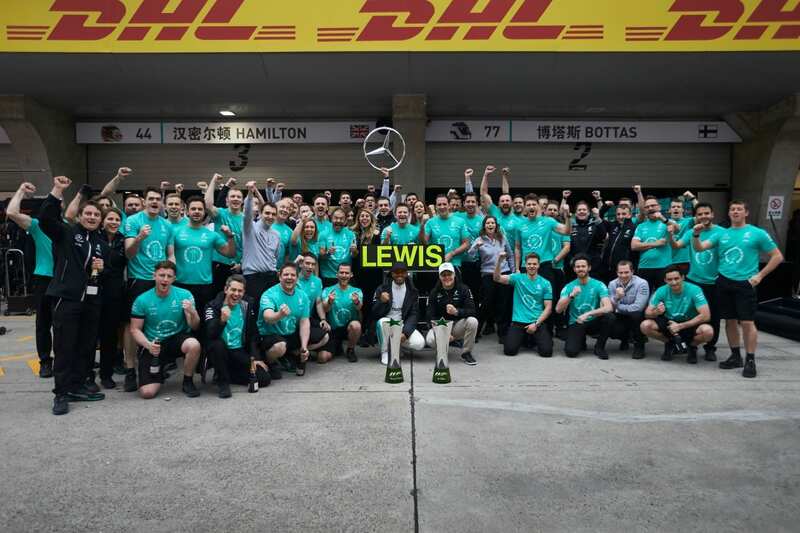 Team work makes the dream work, a great day for Lewis Hamilton and for the brewing championship battle. 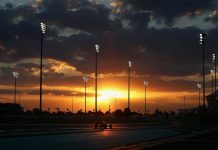 The calm before the storm, you can sense the atmosphere with that giant packed out grandstand waiting for lights out. And what a treat they had.